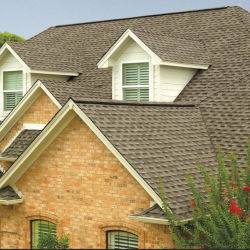 If you’re investing in a new roof, you want to make sure that the materials that you’re using are going to endure all of the unexpected storms that can come your way. 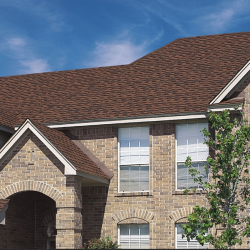 The team at Sorensen Roofing & Exteriors has the experience and knowledge to provide you with a quality roof, but we make sure that you are able to pick the roofing material that best suits your needs. 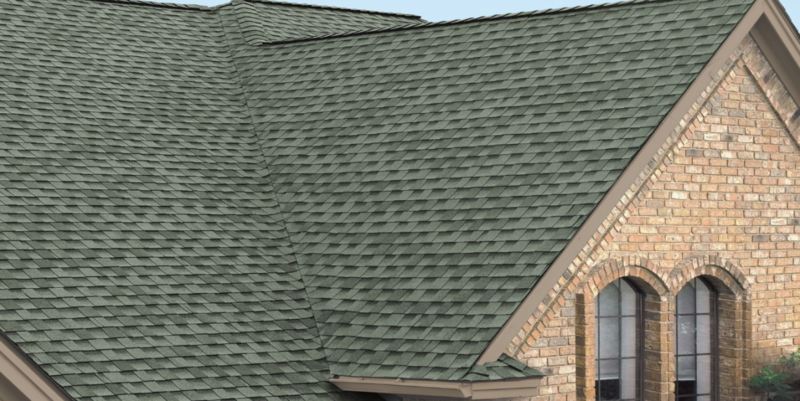 Learn more about the Timberline® ArmorShield™ II shingle and why we offer it. 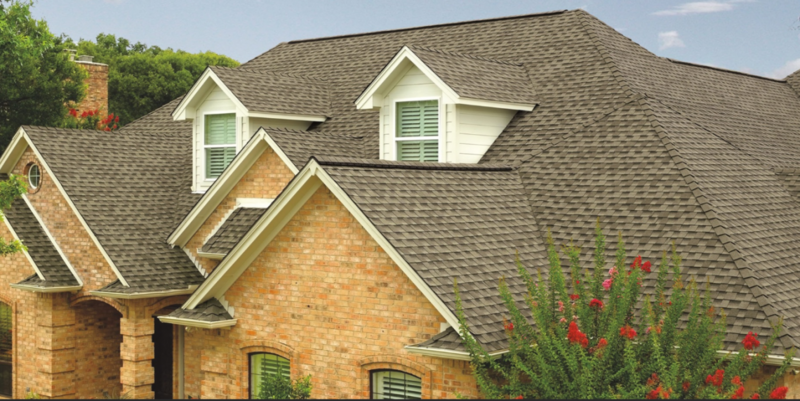 GAF roofing supplies provide some of the highest quality products around. This is exactly why we offer them as an option to our customers. 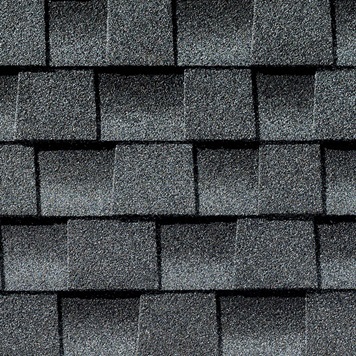 Aside from their beauty, there are plenty of reasons that we love using these shingles on our projects. Keep reading to see just a few of them. 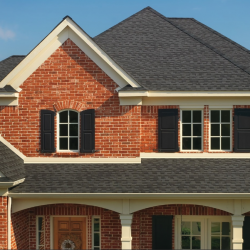 The Timberline® ArmorShield™ II shingle has passed the UL 2218 Class 4 Impact-Resistance Test. Because it has been able to pass this test, it could qualify for insurance discounts. 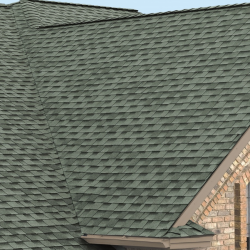 Here in Northern Colorado, high winds are something that you need to be prepared for. 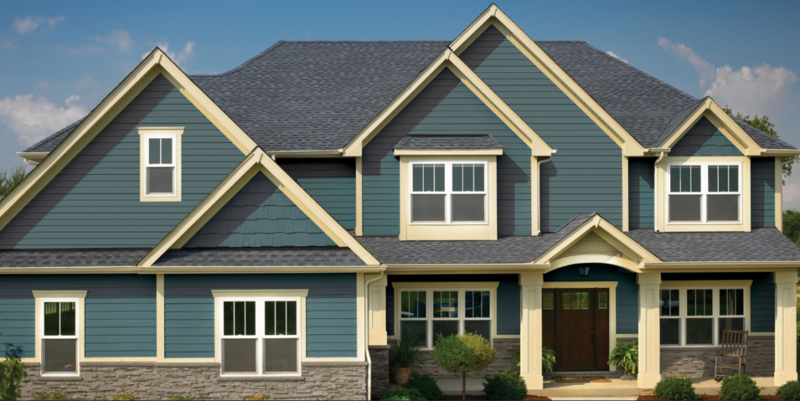 The Timberline® ArmorShield™ II shingles meet class F wind ratings from Underwriters Laboratories. This is the absolute best wind rating possible. 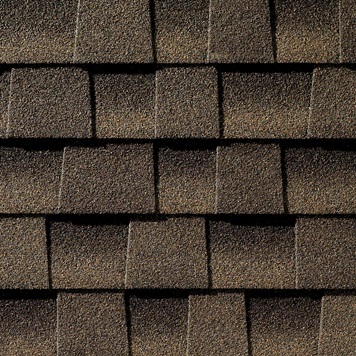 Aside from that, these shingles use a Dura Grip™ adhesive seal on each single, reducing the chances of the wind ever knocking your shingles off. 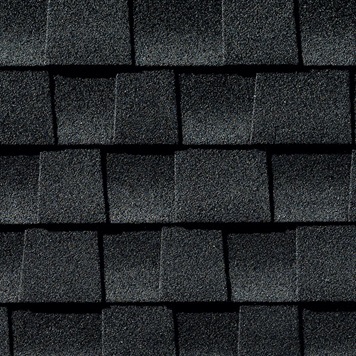 These shingles aren’t only high-performance in regards to wind. 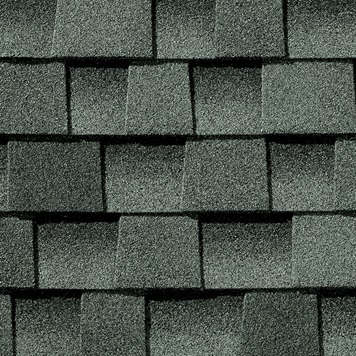 These shingles are designed with Advanced Protection® Shingle Technology. 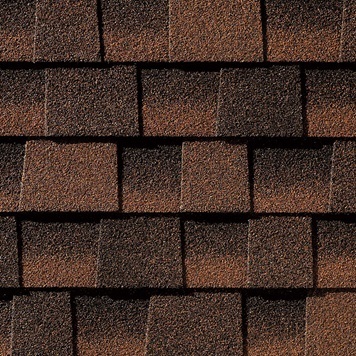 This allows for the construction of these shingles to use up less natural resources while still providing you with durable shingles for your roof. 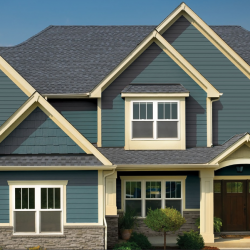 With StainGuard® Protection, you don’t have to worry about algae streaks or stains affecting the overall look of your roof. 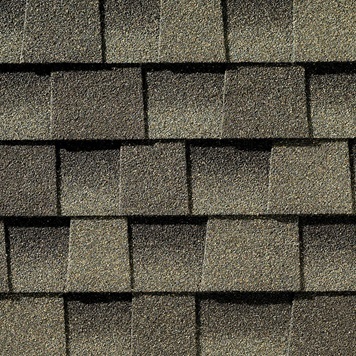 When you’re investing in a beautiful shingle, the last thing that you want is to have it ruined. 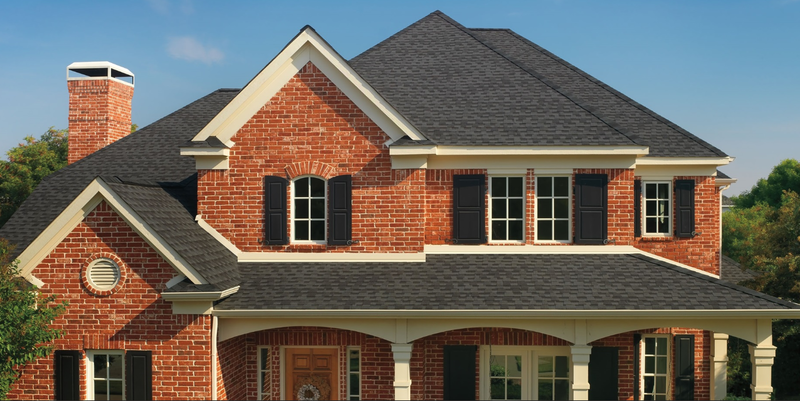 When you’re wanting to upgrade the quality of your roof, it’s important that you start with the right team. 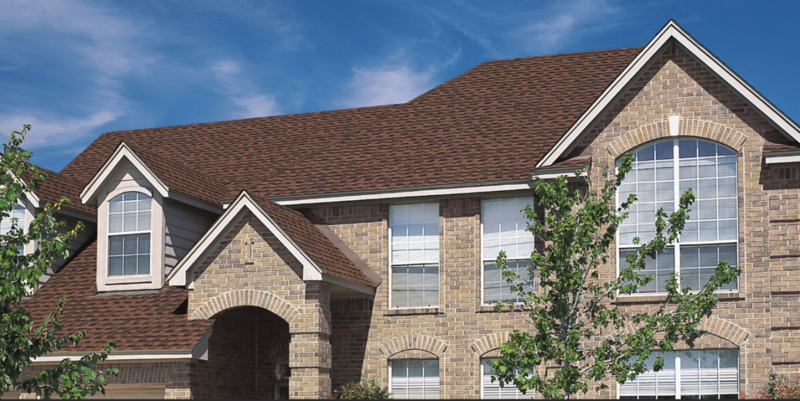 Sorensen Roofing & Exteriors has been able to provide the Northern Colorado area with high-quality roofing services for years. 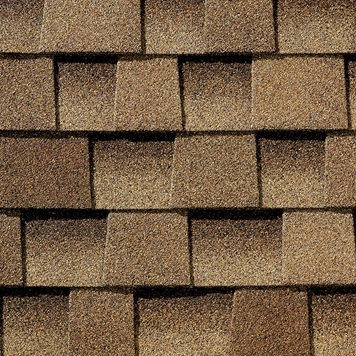 Whether you’re eager to learn more about one of the materials that we offer or get a free estimate on your roofing needs, contact our team. We would be more than happy to get you taken care of.